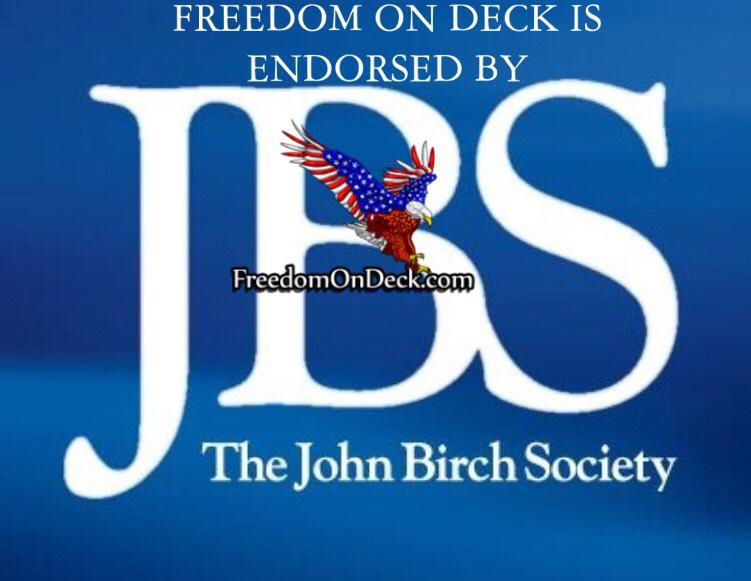 Tune in to Freedom on Deck! Chet Martin, Brian Breault and CV Berton cover the news of the day - speaking the truth where others fear to tread! 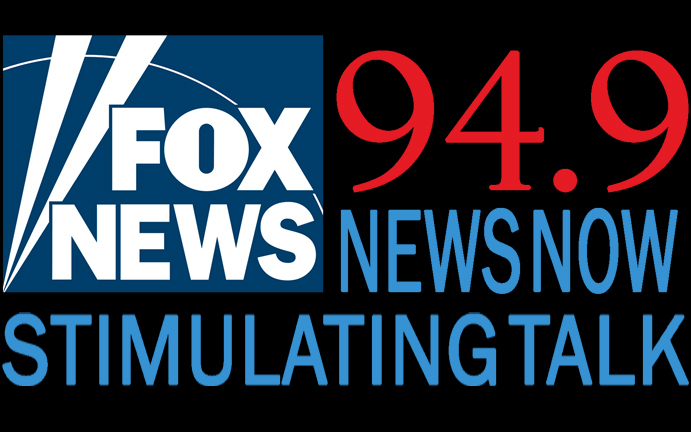 Our live shows can be heard every Sunday from 3 to 5 PM EST on local radio FM station CBS 94.9 News Now and Stimulating Talk - covering Connecticut, Rhode Island and Long Island, NY. 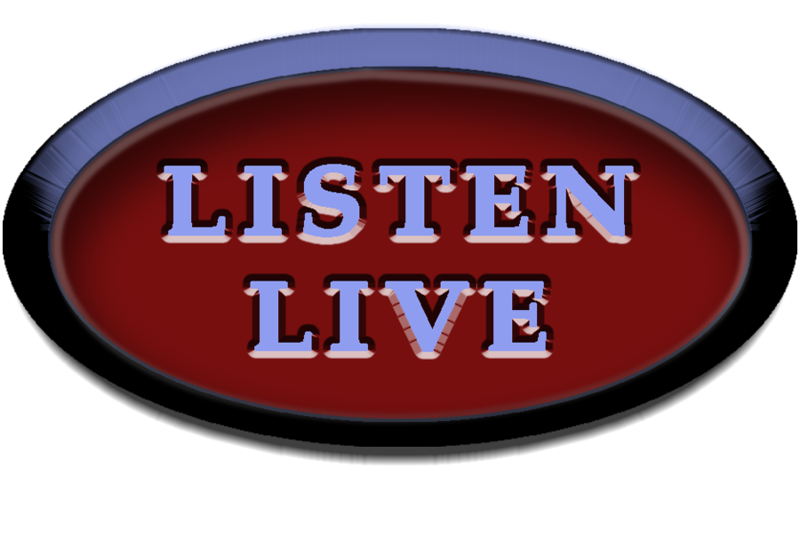 Click this button to listen to 94.9 WJJF live. Archives of past shows, plus FOD OVERDRIVE (our supplemental podcasts) are found right here on this page below.